Specialist Automotive Products install Alternator to Battery Chargers (A2B) manufactured by Sterling Power. Connecting a battery charger to the alternator provides a fast charging solution for your motorhome's domestic battery bank. The A2B units charge up to five times faster than a standalone alternator. This is achieved by pulling down the high current and low voltage on the alternator. The low voltage is then amplified to a four-stage charging profile at the domestic bank. Sterling Power manufacture a range of A2B chargers to suit a maximum alternator size from 80A to 400A at 12V, and 200A at 24V. The units accommodate multiple alternator inputs, as long as the total current does not exceed the unit’s maximum. The units use an intelligent splitting system, where the output is split between the starter battery and the domestic battery. Because the unit is able to charge up to five times faster than conventional units it saves you money, reducing vehicle running costs. The charging unit is fitted in between the alternator and the battery, unlike alternator regulators that are fitted directly to the alternator. 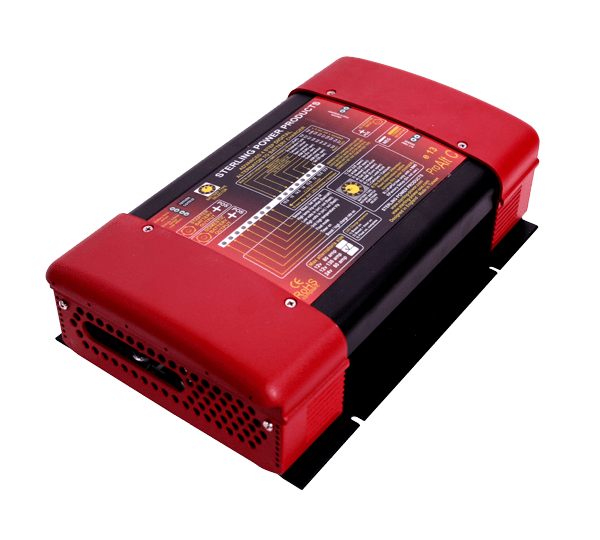 One of the advantages of the Sterling Power A2B Charger is that the unit is easier to fit, as the engine management system is bypassed, preventing any potential warranty issues. Complete our More Info form below, or call us on 0333 600 6070, to talk to a specialist Sterling fitter. 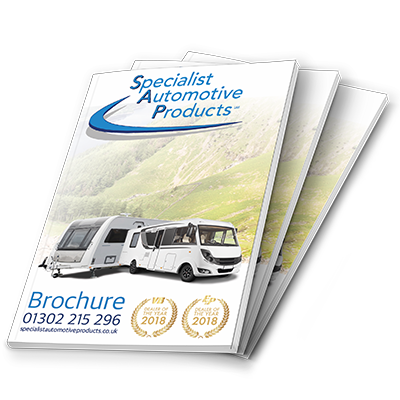 We will help you to decide which unit suits your requirements and vehicle the best, and professionally install your new charger.